The commanding WAVE officer for the first transport was Lieutenant Winnifred Love. 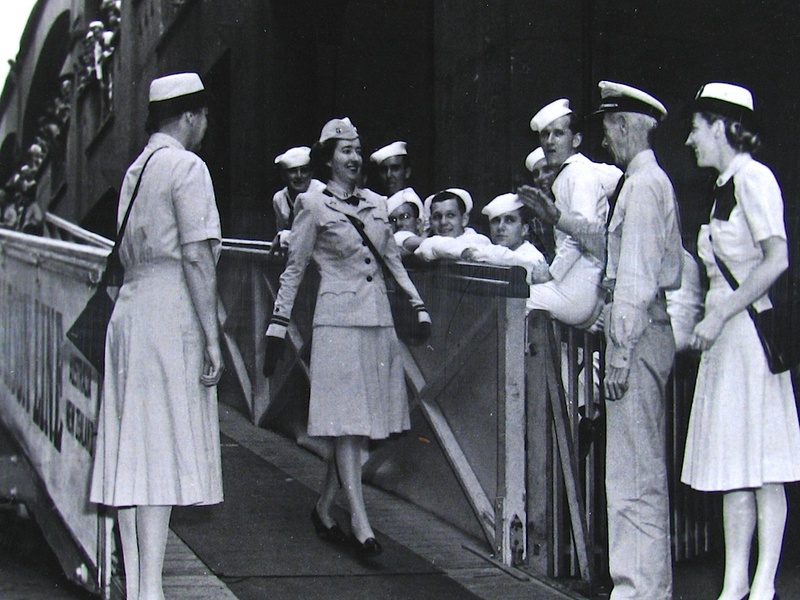 This image shows her being greeted upon arrival by Lieutenant Commander Eleanor Rigby and Captain H.K. Lewis.